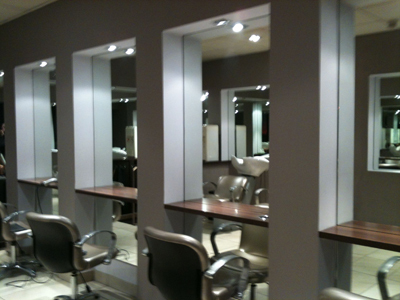 John Brown hairdressing, one to one hairdressing set in the centre of Glasgow. If you are looking for an experienced hairstylist, John Brown’s offers the latest styles within a modern and friendly salon environment. With over twenty years in the industry, we know what it takes to sculpt and adapt your hair to allow your own unique style to shine. No matter what your hair texture is there is always a style for you. Book an appointment with your own personal stylist today.